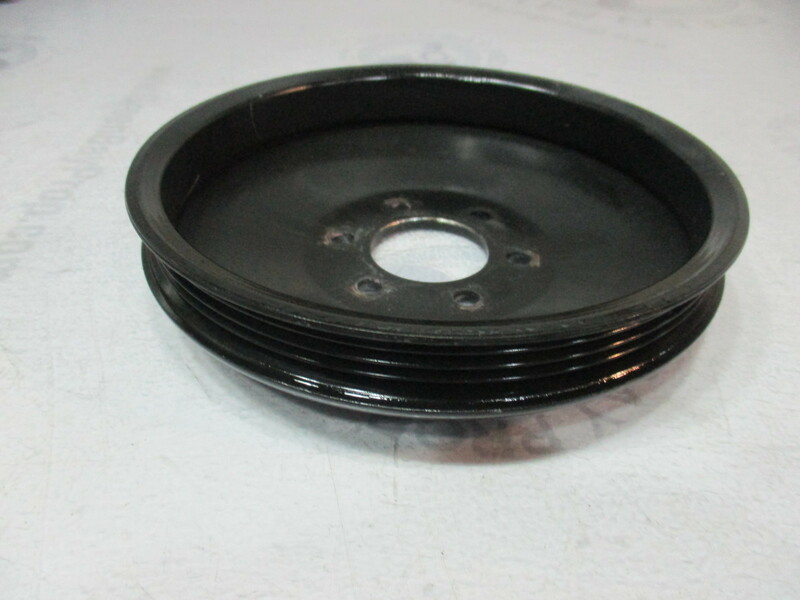 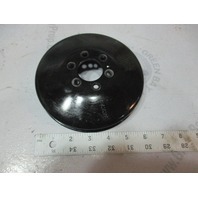 This sale is for one used Mercury and Mariner outboard air compressor pulley. This is a good used part and it is not damaged. 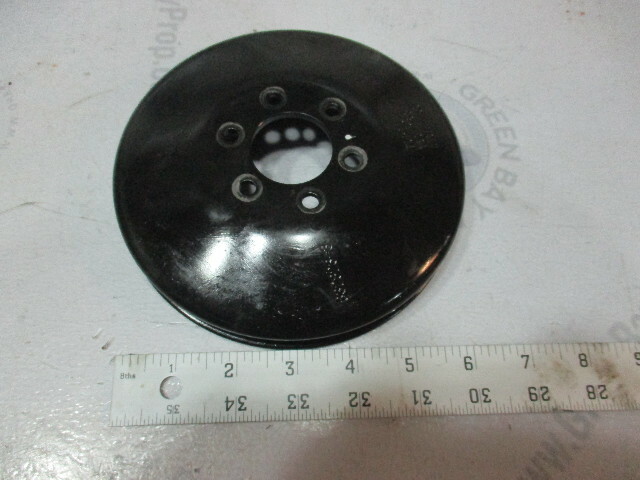 The pulley measures 6 1/4". 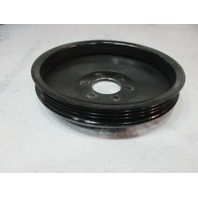 It fits some Mercury and Mariner outboards from 1998-2002 with 135-225 HP.